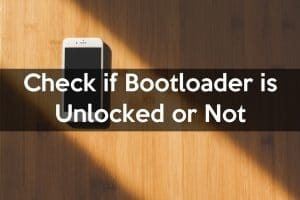 How to Check if Bootloader is Unlocked or Not? If you have ever used an Android Smartphone, then you might be familiar with the term BootLoader. If not then pretty sure, you are the person who is only using his smartphone for purposes like calling, texting, listening to music. A bootloader is nothing but a type of program or code that loads and starts the before the operating system is about to execute. It is also known as boot manager or bootstrap loader. In this article, we will be discussing ways via which you will be able to check if the bootloader present in your android smartphone is unlocked or not. 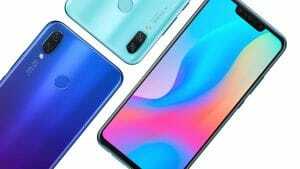 Usually, most of the android companies launch the smartphone with a locked bootloader as a result of which you won’t be able to install a custom ROM or firmware on your device. Thus if you are planning to install any custom ROM, you should check if your smartphone bootloader is locked or unlocked otherwise you might waste your precious time. Now lets just head into the topic. Currently, I am aware of 2 versions using you can accomplish the task, there could be a few more ways about which I do not have much information right now. Also, these methods can be applied to any version of Android and are very easy, so you might not have to spend time looking for some other options. Very easy and simple method, All you need is your smartphone in working condition nothing else. You just need to enter a special number in your Numpad to check the bootloader status. 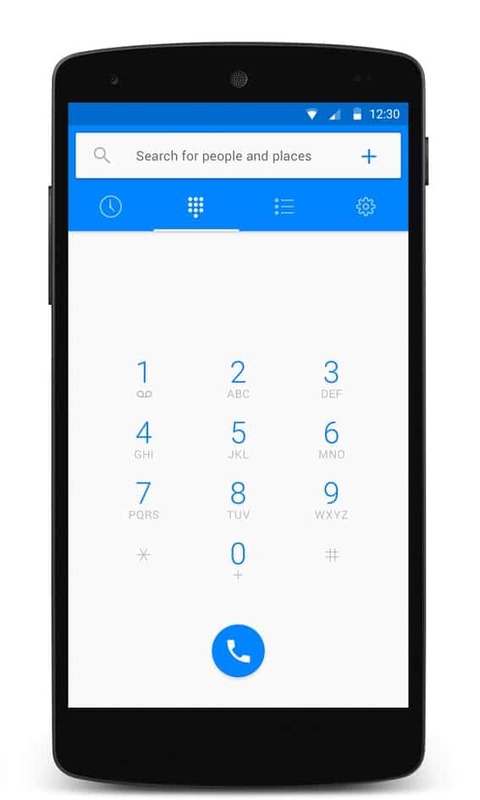 Step 1: Open your device’s dialer (Normal Phone app through which you make calls). Step 2: Dial the below code, it will automatically open a new screen. (if it doesn’t open anything then use the second method). 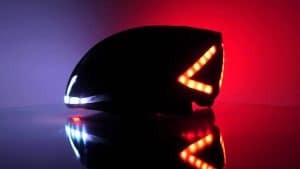 This method requires the interference of Laptop or PC whatever using which you can connect your smartphone. Also if you are planning to install custom ROMs, then the packages and drivers used here might come handy for you. Step 1: Download and install ADB & Fastboot package/drivers in your system (Can be easily found over the Internet, If you don’t find one feel free to comment and I will see what I can do). Step 2: After you are done installing ADB and Fastboot, its time to connect your smartphone to PC via USB in Fastboot mode. Step 4: Next Command Prompt will appear on your screen. Step 5: Type in the following in command prompt to verify if your device was detected in Fastboot mode or not. Step 6: If you do not see your device or anything then it means that the packages were either not correctly installed or are not proper. Try reinstalling them again or download them again from some other source. Step 7: Next run the following command to check the status of your device’s bootloader. From the above methods, I am pretty sure you will be able to check if your bootloader is unlocked or not. If you still have any queries, feel free to ask them in the comment section, and I will make sure they are answered well.